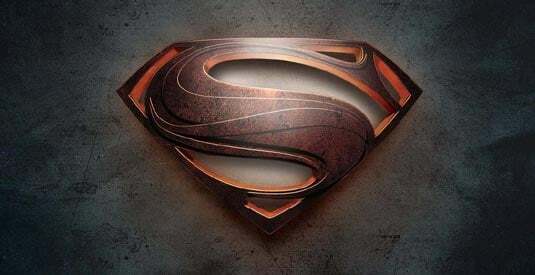 Our good friends at Comic Book Movie are reporting that the first Man of Steel trailer has officially been classified. As seen in the image below, the trailer will run for one minute and twenty-seven seconds. While this seems to be a bit on the short side, remember, it’s only the first trailer and it’s likely nothing more than just a small tease. But hey, we’re not complaining. We’ll take what we can get when it comes to Man of Steel footage. Now, the all too convenient timing of this classification likely means two things. One, for those of you attending Comic-Con, get ready to catch the first glimpse of footage from Man Of Steel. The trailer will likely be showing there. Not going to Comic-Con? Fear not, the trailer will also be showing somewhere that most of you will probably end up going. And that’s to the theatres to see The Dark Knight Rises. Judging by the timing of this classification, and previous rumors, it’s looking more and more likely that the Man of Steel trailer will show in front of The Dark Knight Rises. So, whether you end up at Comic-Con, or in the theatre watching The Dark Knight Rises (and if you’re reading this article it’s highly likely that you’ll be at one of those places), expect to see the first footage from Man of Steel!